The Scottish Government and a power company have begun an appeal against a ruling blocking a controversial Highland windfarm development. 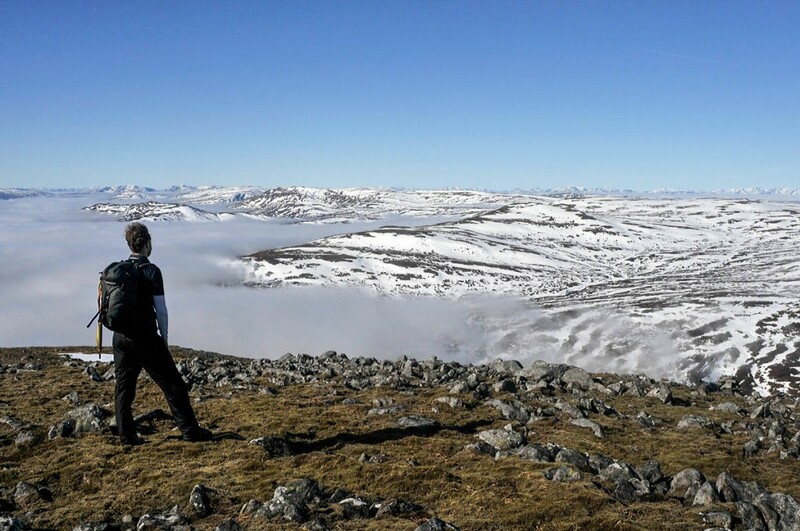 Ministers and SSE are seeking to overturn a judicial review that found in favour of the John Muir Trust, which opposes the Stronelairg plans in the Monadhliath Mountains. The conservation charity said it was disappointed public money was being used on the appeal. The 67-turbine Stronelairg proposal was approved by Scottish ministers in June 2014. But in December 2015, that decision was overturned in the Outer House of the Court of Session by the late Lord Jones in a judicial review brought by the John Muir Trust. The project is now before the Inner House of the Court of Session after ministers and SSE lodged an appeal. The hearing is expected to last three days between Wednesday and Friday this week. JMT chief executive Stuart Brooks said: “We are disappointed that this application has come back to court, and we don’t believe it’s a sensible use of public money. The decision by Scottish ministers to allow the project to go ahead was taken despite the Scottish Government’s own advisors Scottish Natural Heritage advising that a windfarm should not be built at Stronelairg because of its wild land qualities. Lord Jones ruled in his decision that members of the public had been denied the opportunity to comment on a revised planning application for the proposed windfarm, and that Scottish ministers did not take into account Scottish Natural Heritage’s objection in principle to any windfarm development at Stronelairg. Due to these errors, Lord Jones ‘reduced’ the ministers’ decision to grant consent for the windfarm. The National Trust for Scotland also supported the John Muir Trust’s application for judicial review. Possible to change things on Thursday! This illustrates perfectly the insatiable greed of the wind industry, aided and abetted by the Scottish Government, keen to milk the subsidy stream! Thank goodness for JMT. Please send them a message of support and, even better, donate to their fighting fund for this case.